稳定性 Stable, but hygroscopic. 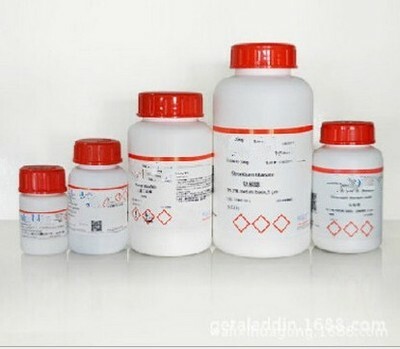 Substances to be avoided: strong oxidizing agents. Combustible.